Do you remember that I used to give my fabric scraps away at the end of every project/quilt that I made? Actually ... lets go back further. I used to THROW THE SCRAPS IN THE BIN after every project/quilt that I made. Most of you were aghast by my actions, and I agree it was very wasteful. So I made the decision to give them away instead. This kept most of the people reading this little blog happy BUT there was still a few that were aghast that I was giving these little treasures away. What I should have been doing, in their view, was keeping the scraps and making all the things with them. So I listened again and started doing that. But do you know what? Keeping those scraps killed my creative spirit. A truth I realised just today. When I think about it, I'm the type of quilter that has the design idea or pattern in mind first then I go looking for the fabric to make it happen. I don't get inspired by fabric. I get inspired by the person I'm making the quilt for ... or the cause I'm making it for, maybe even the bridge I saw on my drive home. The fabric is secondary to me, it's a tool. So what made me realise this after all this time? Well, today I saw a plea, no that's the wrong word ... it wasn't a plea ... it was a heartfelt call to action by Lizzy House on her Instagram stories. There are some horrendous wildfires destroying homes and taking lives in California at the moment. They are on the other side of the world to me. I know they're horrible, I see it on the news. I can see the destruction, I can read the anecdotes of loss and shake my head in sympathy ... but today I truly felt the loss. Lizzy said that in a quilting guild of 100 members - 98 of them lost their homes due to the fire ... ninety-eight. That hit me so hard in the chest. I couldn't imagine the majority of my fellow guild members suddenly homeless ... could you? There's a fabric drive on at the moment ... yardage to make pillowcases and treasured scraps to get the guild members sewing again, if only by hand. I started digging into my scraps straight away ... pulling treasured pieces out, it felt good to be giving them away. Yes it's a good cause and all that, but there was something else happening to me ... I was giving these scraps away ... and with this action I was unburdening myself of the expectation of doing something with them. 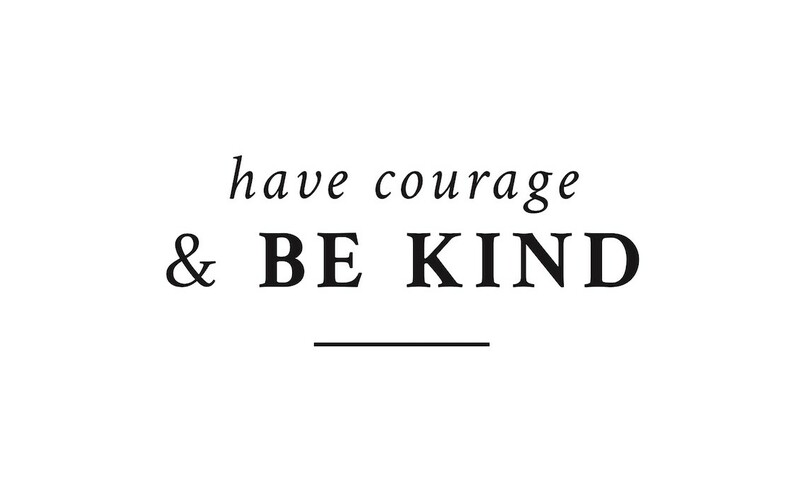 I started this as a selfless act of kindness, but it's turned into a bloody epiphany! You put a little kindness out in the world and you get ... clarity. I'm sending a kilogram of my scraps over to California. The postage is a bummer, but I'm not letting it stop me. And I'm not letting these scraps stop me from creating anymore either. I've been having a little fun with a project after taking myself a little too seriously. Do you ever do that? I was stressing over a WIP that I started in ... July 2013 ... it was hanging over my head. The project was a black and white Houndstooth quilt. One day someone said, quite innocently, that the pattern reminded them of bats. Now I can't un-see it. So I decided to embrace the bat! 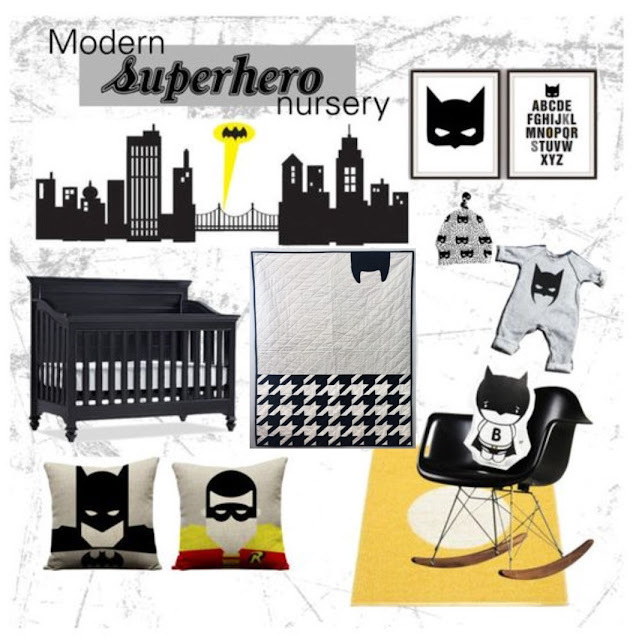 See that batman quilt in the middle of the collage above? That's my quilt! It wasn't in the original collage ... 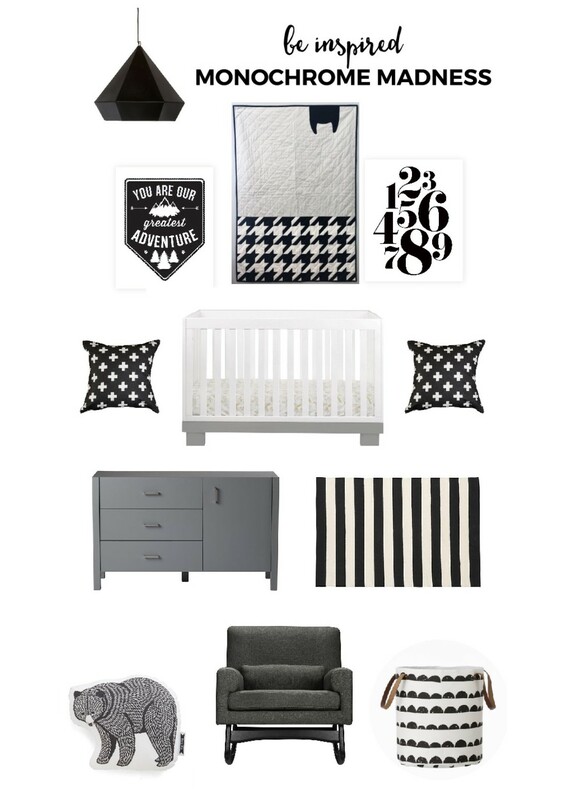 I just had a bit of fun imagining the type of little boy's nursery room this quilt could live in ... 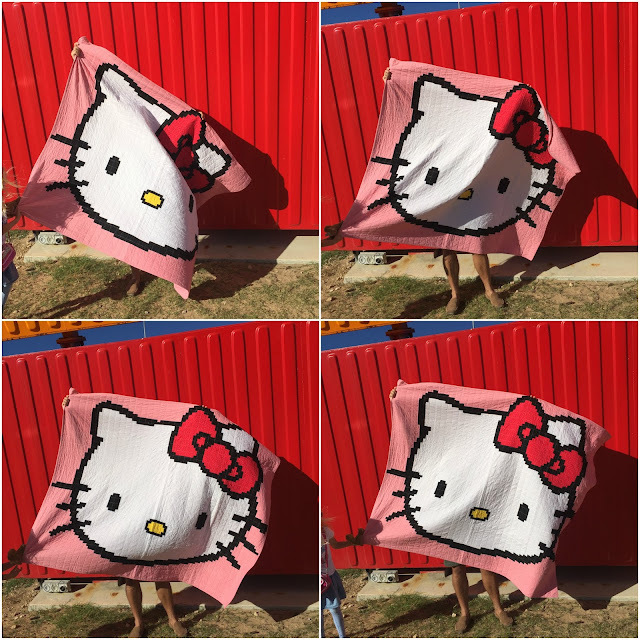 I (badly) overlayed my quilt in the pic (#cheeky). You see, this little guy is headed off to a children's charity. I won't ever get to see it in it's new surroundings so I'm having a little play here. All in the name of fun ... that's what this is all about right? Sewing, creating, fun! ... and to think that this little project had me so stuck for so long! 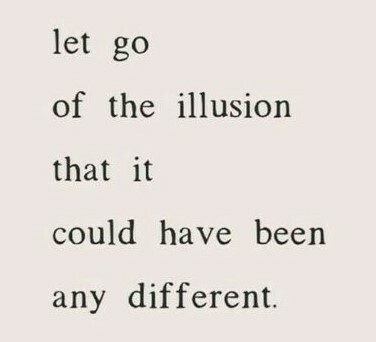 I think I'll go easier on myself next time ... you know, when things don't work out as planned. Hello Kitty is in da house! Well she's been with us for quite some time ... but a certain nearly 7 year old has been reluctant to let her out into the wild. ... as were hubby's hairy legs - I could have cropped them out, but I think they look funny! This quilt was both tedious and exciting to make. Tedious because it's a pixel quilt made from a lot of 1 1/4" cut (3/4" finished) squares. Exciting because watching it come to life piece by piece - like a giant fabric jigsaw puzzle - is really fun! My daughter wanted this quilt to be a "Hello Kitty Disco Quilt" - gulp - so I machine quilted it with Aurifil Brillo to add the sparkly disco element ... she loves it ... and you'll notice by the white fluff on this next close up shot that Master Monty (our very white fluffy cat) loves it too! I only used the Brillo as the top thread (I used a pink Aurifil in the bobbin) it worked beautifully in the machine and I encourage you to give it a try. I used this cross stitch template to create the pattern. Again, I cut the squares at 1 1/4"
Located at Beach Reserve (adjacent to Canning Highway) in Fremantle ... overlooking the Swan River and Fremantle Port. A long, long time ago there was a sweet little toddler that asked her mummy for a "froggie" quilt. In her eyes froggies were the fairest of them all. Flash forward several years (the toddler is now in full time school - cough) her mummy ... finally ... finished that quilt. You see, the mummy wanted to have a play with this one ... put this and that in it ... cut the fabric this way and that way ... and work out just how to incorporate ALL the colours and ALL the frog fabric that the toddler wished for. Can you spot the froggies? Then, how to quilt it? Pond ripples were the answer ... echo quilting rippling out from each of the 3D pinwheel blocks ... aka ... lily pads. Once the binding was complete ... they all lived happily ever after because (lucky for mum) she still thinks fogs are awesome. Photos were taken in Kings Park Botanical Gardens, Perth, Western Australia. My third and final Pay It Forward gift arrived safe and sound ... and exhale ... I was sweating on this one as I paid Mr. Postman for tracking but Mr. Postman forgot to track the parcel ... and so it made it to it's new home on a wing and a prayer! This was a very fun sew ... fun because of the back story as to why I made the item ... and fun because I've never sewn anything like this before. I was making for Kate from the blog Smiles From Kate and I was a little stumped as to what to make her ... I stalked for almost a year, swapping and changing what I wanted to make then BINGO! The blog post I had been waiting for ... she was "expecting" ... yes!!! 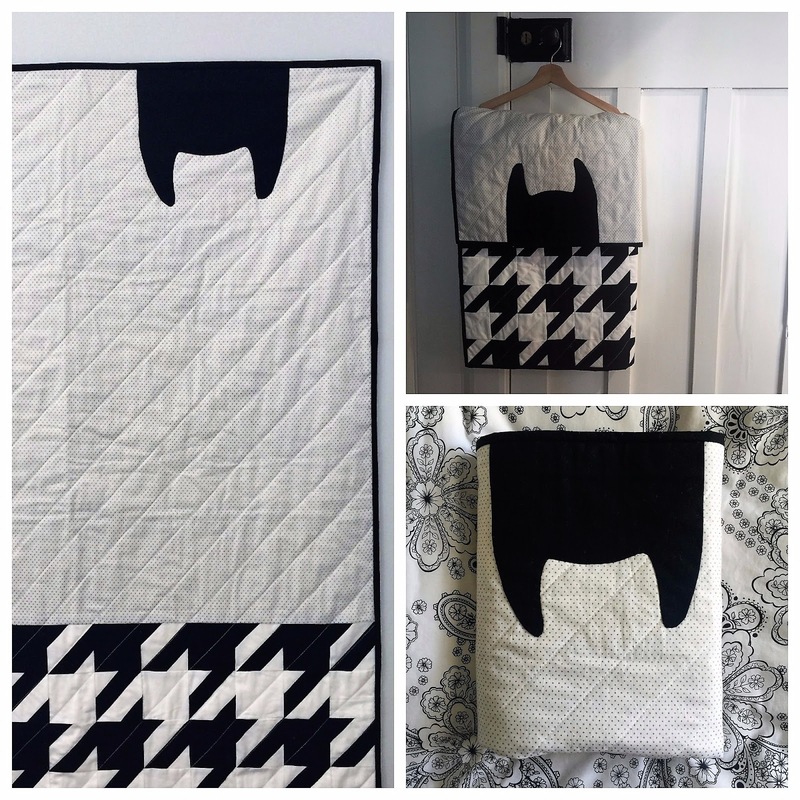 I set to making a baby quilt immediately. Then ... this blog post appeared ... erm ... her "Baby to be" was a Bernina!! Oh my goodness, I laughed and laughed ... and thought "well, I'll make her baby Bernina a quilt instead!" One machine cover coming right up! 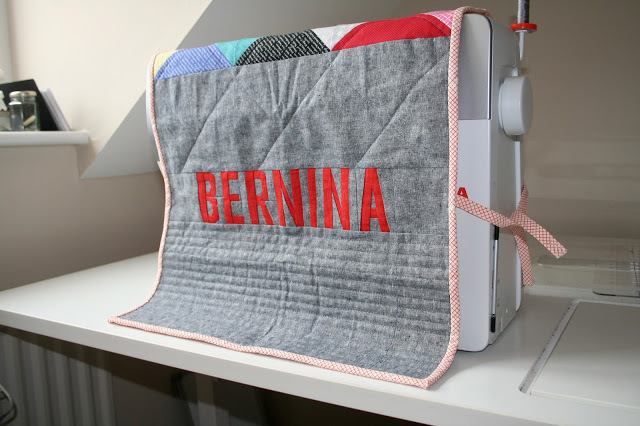 My Janome only rolled his eyes a little at having to sew the word "Bernina" ... *cough* ... but point blank refused to wear the thing. Fair enough buddy. Thankfully Kate sent me picture of her Baby wearing it's new quilt. Unfortunately her Baby turned out to be quite a big baby and so my measurements were a bit off - eep! But being the lovely lady that she is, she's going to use the quilt as wall hanging to brighten up her new sewing space ... phew! 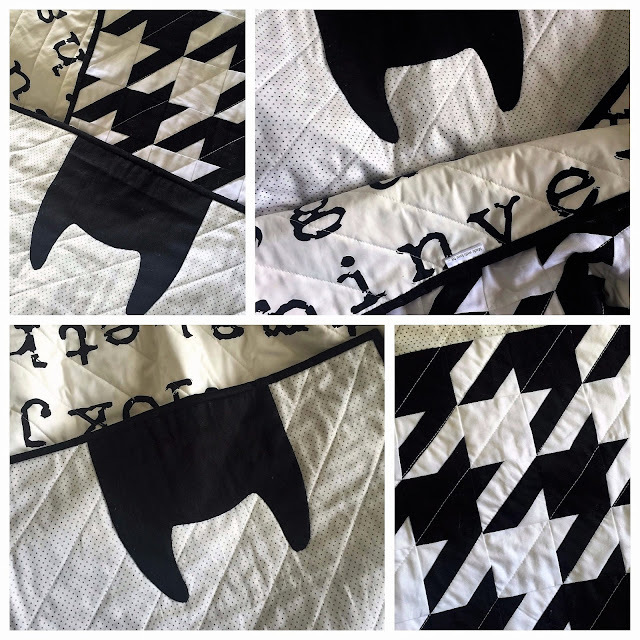 Every baby needs to know their alphabet ... plus quilting texture yumminess! Thank goodness ... I just heard that my 2nd Pay-It-Forward gift has arrived safe and sound ... phew! It's always a relief when something you've handmade, especially for someone else, arrives just as it should ... praise the postal Gods! A Circle box mostly made from Liberty ... the exception is the large floral print on the top, which is a print from Anna Maria Horna's Mod Corsage range ..
Gold sparkly bias tape for the win! For some reason, every time I see this print all I can hear in my head is Olivia Newton-John singing "Let's get Physical ..."
Now ... there's just the small issue of waiting for my 3rd and final Pay-It_Forward gift to arrive safely ... let the nail biting and prayers to the mail Gods continue! The Circle Box pattern can be found here I made the large size in the pattern. My youngest has just started full time school ... as a "big kid" in the "big school" she is now trusted to borrow books from the school's library. and Frogs! I definitely need frogs. I think I ticked all the boxes!